Ready for an all-out rock concert Experience? Please Please Me. With the Beatles. Beatles For Sale. A Hard Day’s Night. Help! 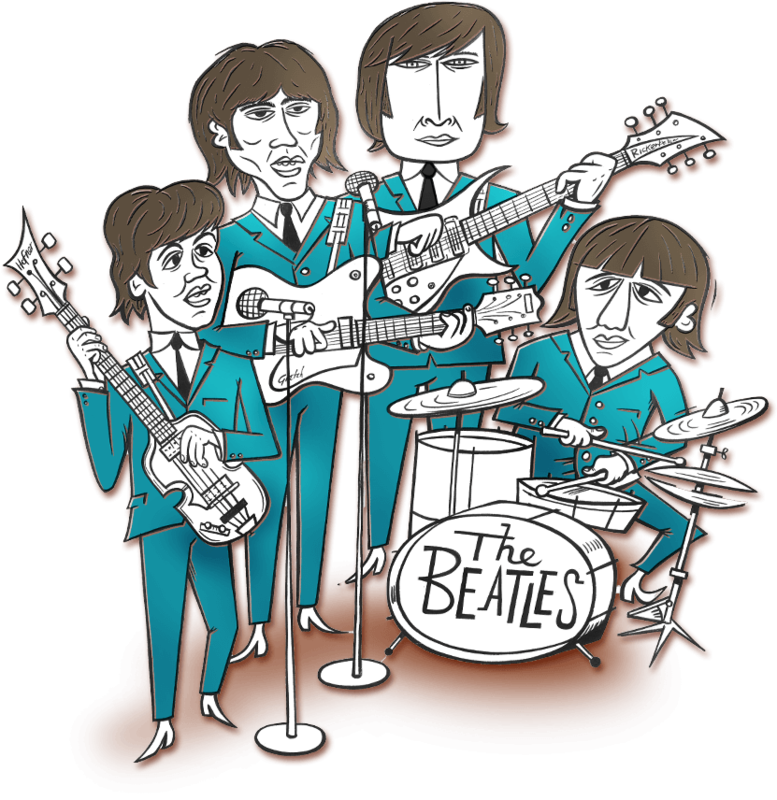 It’s no exaggeration to say that the world has never been the same since those first five Beatles albums shook the world to its foundations in the blink of an eye, between March ’63 and August ’65. This year, five of Australia’s finest — Kevin Mitchell, Jack Jones, Wes Carr, Paul Gray, Ciaran Gribbin and the Please Please Me Band — will perform 40 songs from the Beatles first five albums in one hit-packed night of backbeat, ringing guitars and mind-blowing vocal harmony. Tickets are on sale for this city soon, in the meantime join our waitlist to stay up to date on all offers. Enter your details below to subscribe to our mailing list and stay up to date on ticket sales, merchandise and more!